IN a week where records tumbled and demand soared, a busy time at the Inglis Premier Yearling Sale in Melbourne was a fruitful one for Triple Crown, as we rounded off the lively sale with five yearlings of the highest quality at terrific value set for a career of racing in The Red. Without doubt the freshman sire turning most heads at this sale was Epaulette, whose progeny were in high demand from the moment the auctioneer stood on his rostrum. After getting our hands on a lovely type of his at the Inglis Classic sale in Sydney, we had no hesitation in bringing home another of his sons on the first day in Melbourne on Sunday (feature picture). Bred by Three Bridges Thoroughbreds, he is a fantastic mover and a classy animal with a stellar family behind him. Out of Street Sense mare Loading Time, our colt is from the same family as Group 2 winner at two, Scarlet Rain, while Golden Rose winner and future sire Toorak Toff also derives from the family. Knocked down for $140,000, this colt will be in the care of Peter Snowden, who masterminded the career of Epaulette on the racetrack. Lot 29 (pictured below) represents an exciting opportunity to race a colt with the prospect of competing in the top echelons of the staying division, as together with Ciaron Maher we purchased a lovely colt by Swettenham Stud’s Melbourne Cup winner Americain from a family possessing elite Japanese and European staying bloodlines. Bred by the notorious Gilgai Farm, who have offered the likes of Black Caviar and Jameka, this colt is in the safe hands of Melbourne trainer Ciaron Maher and offers those looking for a horse to race over the classic distances and beyond the chance to be involved in a quality colt. 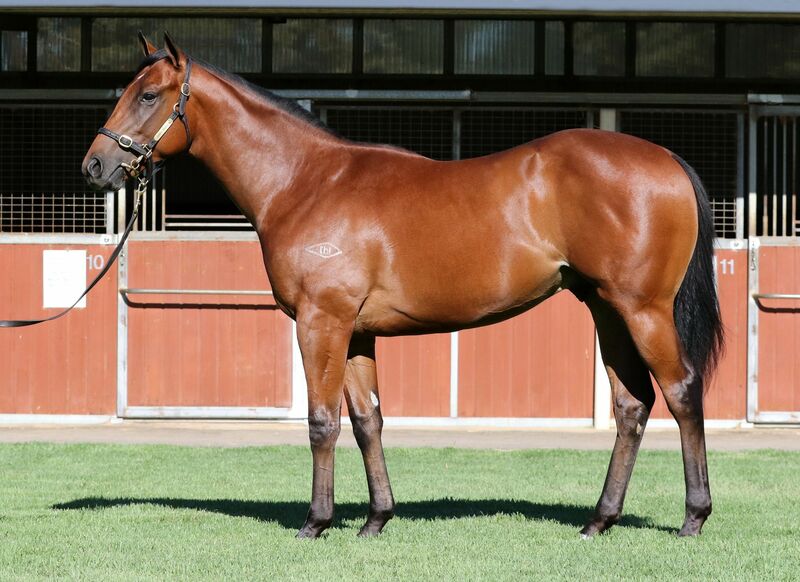 Also staying in Melbourne is a wonderful filly by Sebring out of an Encosta de Lago mare from the family of frighteningly quick filly Amelia’s Dream, who will be trained by David Hayes, Tom Dabernig and Ben Hayes at Lindsay Park. The same Sebring/Encosta de Lago cross has produced four Stakes winners, three of which have been trained by David Hayes including Seaburge, who bids for glory in the Group 1 Australian Guineas at Flemington on Saturday. At $45,000 this filly looks to be exceptional value, particularly with our track record from this sale, having bought Group 2 winner Flying Snitzel for just $25,000 in 2011. 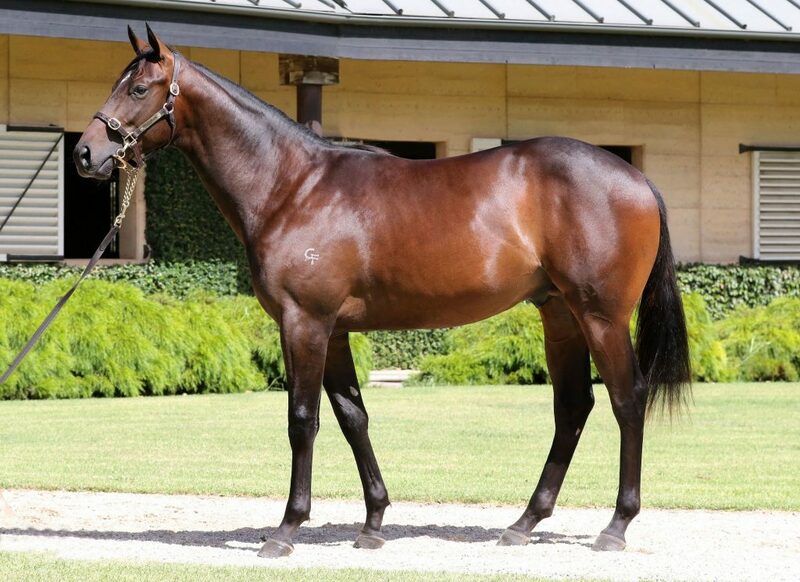 Our final two purchases are both excellent types by Triple Crown-winning colt Pierro, with a racey colt out of Choisir mare Embark heading to Bjorn Baker and a strong filly from the family of champion American filly Possibly Perfect to be trained by Peter & Paul Snowden. Look out for shares available soon in these fantastic yearlings.